The International AIDS Society’s (IAS) invites HIV care service providers including networks of people living with HIV and civil society organizations to nominate a young person from within their organization to propose an advocacy project (focus group discussions, formative research, training at a clinic) to address some of the key issue regarding differentiated care for young people– including adherence, retention in care and community support systems. To facilitate the inclusion of and meaningful engagement with young people in the conversation of differentiated care models for adolescents and young people. 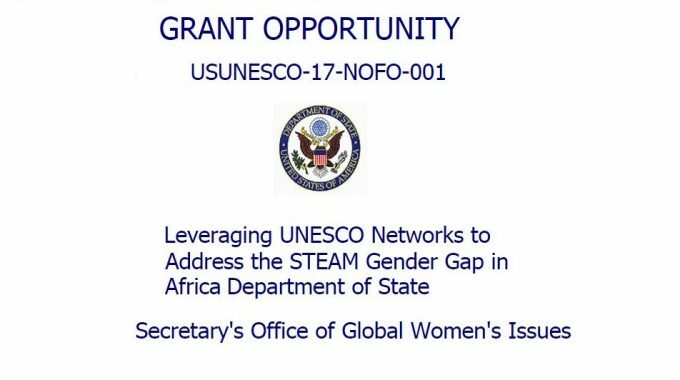 The Differentiated Care initiative will support five seed grants of USD 10,000 each for a period of 9 months (1 December 2016 – 31 August 2017). Organizations must be based in Kenya, Malawi, South Africa, Tanzania, Zimbabwe and work in one of the selected countries. 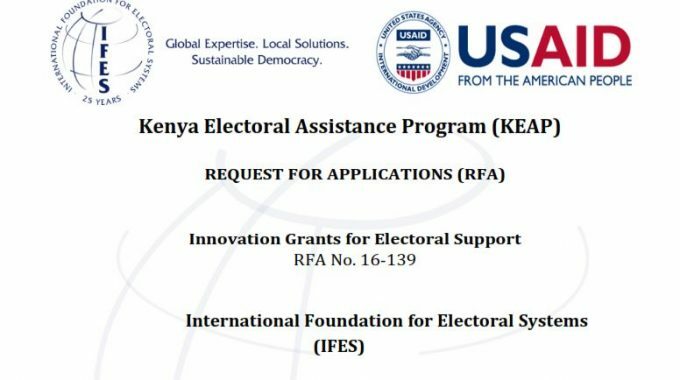 Youth Champion needs to provide documentation that he/she is affiliated with the host organization since no less than 6 months prior to the start of the grant period. Youth Champion needs to be between 18 and 30 years of age (preferably less than 25) during the grant period. 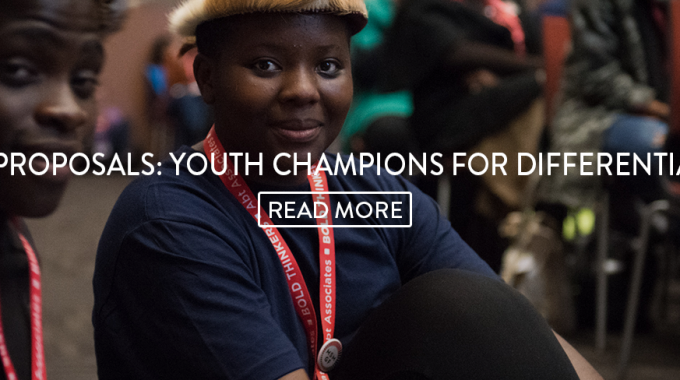 Youth Champion needs to agree to be featured in IAS digital media. Youth Champion needs to be willing to attend the IAS conference in Paris in July 2017. Youth Champion needs to be willing to attend capacity development workshops in one of the selected countries. 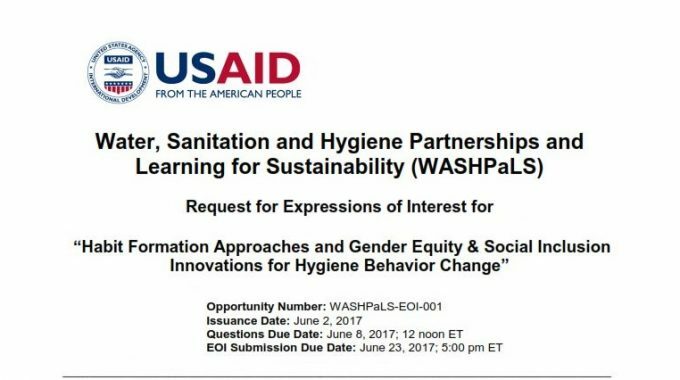 Interested applicants must submit their proposals via email at the address given on the website. For more information, please download the pdf Youth Champions for Differentiated Care.